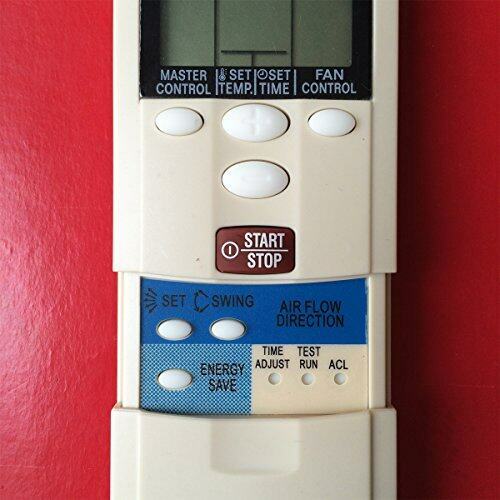 If you find this remote control doesn't work for your air conditioner, please contact us and we will help you. It is not a friendly way to leave a negative feedback or one star review for it doesn't help you solve your remote problem of air conditoner. 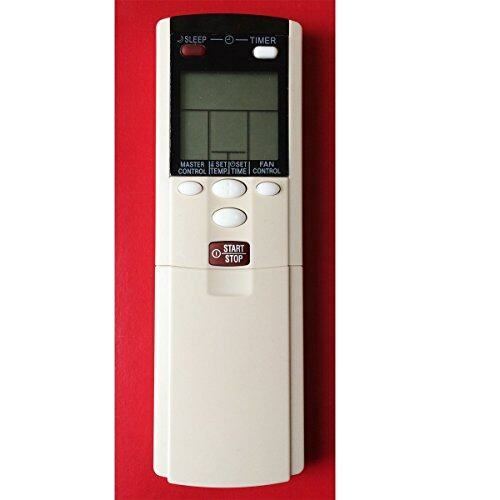 we have thousands of models air conditioner remote control models in stock and we would like to help you to solve any problem. Customer satisfaction is the goal for us to strive for.